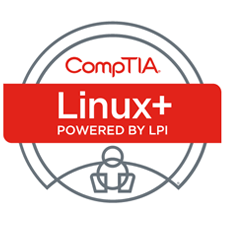 The CompTIA Linux+ Powered by LPI (Exams LX0-103 and LX0-104) course, developed to cover CompTIA Powered by LPI exams LX0-103 and LX0-104, builds on your existing user-level knowledge and experience with the Linux operating system to present fundamental skills and concepts that you will use on the job in any type of Linux career. This course can benefit you in two ways. If your job duties include Linux troubleshooting, installation, or maintenance, or if you are preparing for any type of Linux-related career, it provides the background knowledge and skills you will require to be successful. 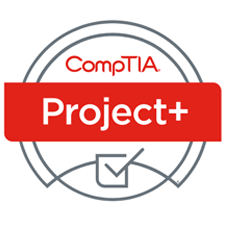 In addition, it assists you if you are preparing to take the CompTIA Linux+ Powered by LPI exams (Exam Codes: LX0-103 and LX0-104), in order to become a CompTIA Linux+ Certified Professional. Identify hardware commonly found in or attached to computing devices. Identify software commonly installed on computing devices. Set up a basic workstation. Work with files, folders, and applications. Configure and use wireless devices. IT professional who has networking and administrative skills in Windows-based TCP/IP networks and familiarity with other operating systems, such as NetWare, Macintosh, UNIX/Linux, and OS/2, who wants to: further a career in Information Technology by acquiring a foundational knowledge of document imaging topics; prepare for the CompTIA CDIA examination or use CDIA as the foundation for specialized workflow, imaging or document storage career roles. 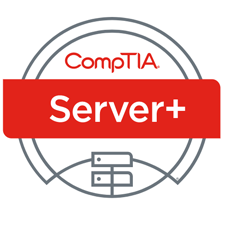 This configuration is applicable for both Instructor and Student systems.Depending on the hard disk type (SATA, SAS, or other) and connection, the drive letter may vary. For IDE hard drives, the drive letter will start with “hd,” whereas for SATA/SAS drives it will start with “sd.” The instructions for the activities of this course assume the drive device will be "sda." Performing Basic Linux Tasks .